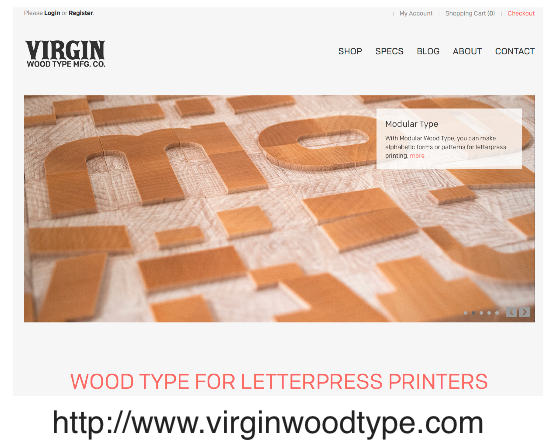 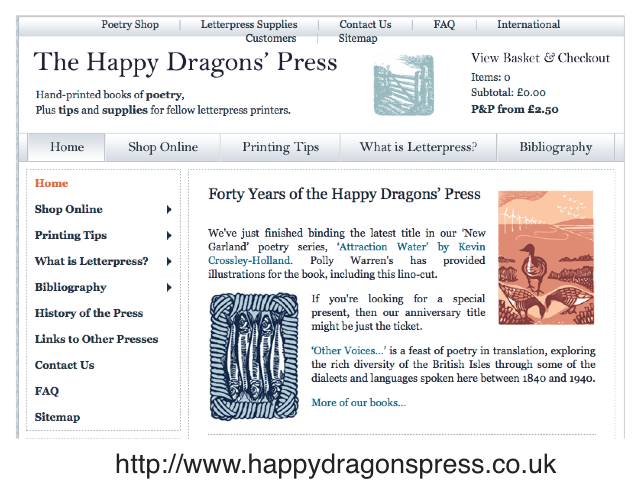 The links below are a guide to independently owned company web sites, which are of interest to Letterpress Printers. 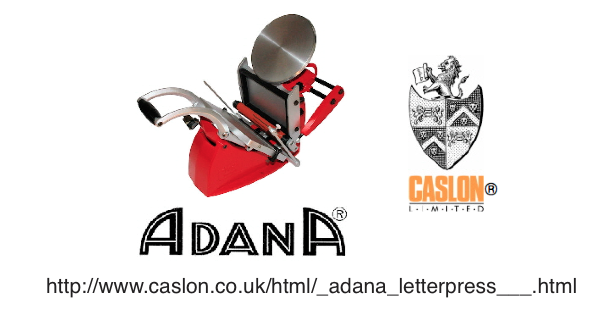 Most companies will supply samples on request and will answer well composed and relevant e-mail enquiries. 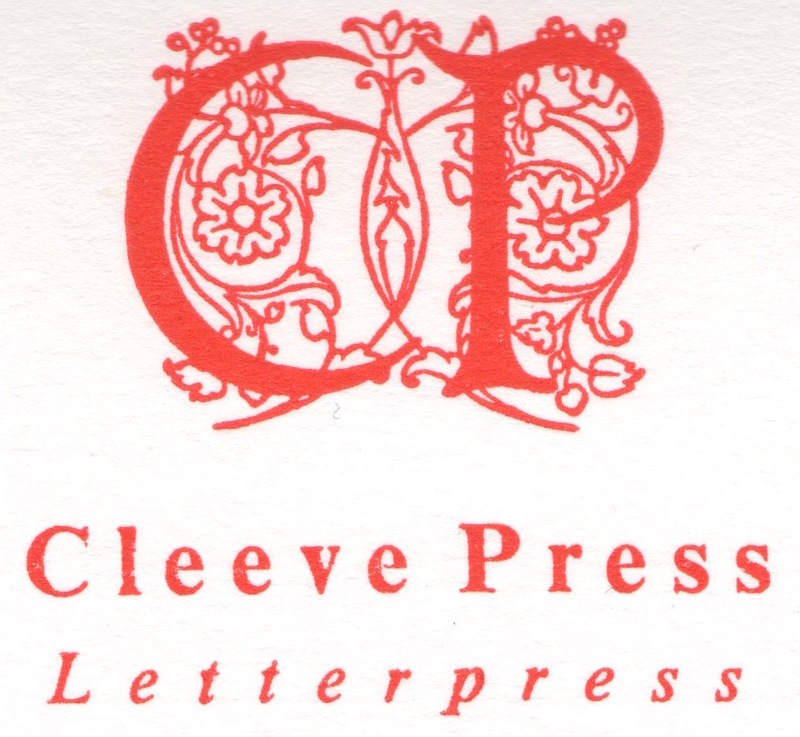 Cleeve Press does not endorse or recommend any specific websites or their services, products, or can we verify the authenticity of any advice accepted from those companies.